Our old floor was showing its age. We decided to put in hardwood and selected a strong wood to ensure durability. I'm sure you'll agree it is a great improvement. 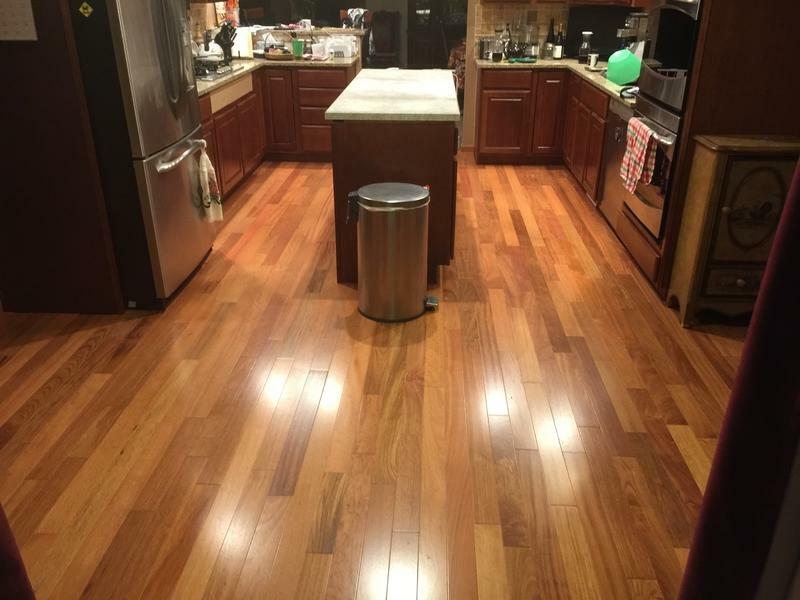 Now let’s see the difference hardwood made in your home. 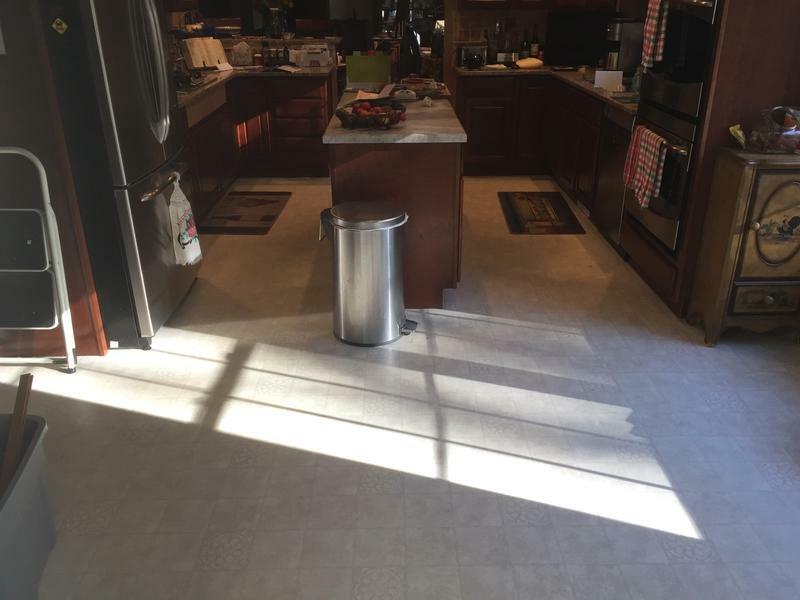 Want to show off your beautiful new floor? Then submit your before and after photos below and we’ll send you a voucher for a free bottle of cleaner redeemable at your local Lumber Liquidators. C’mon, you know your floor looks way too good to keep to yourself. And why brag about it just to your neighbors, when you can brag about it to the whole world? Copyright © Lumber Liquidators, Inc. All Rights Reserved.